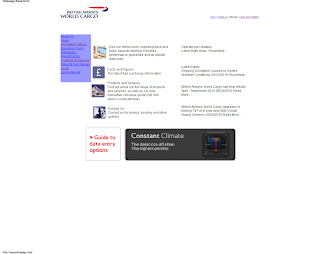 Think British Airways cares? YES they do!!! 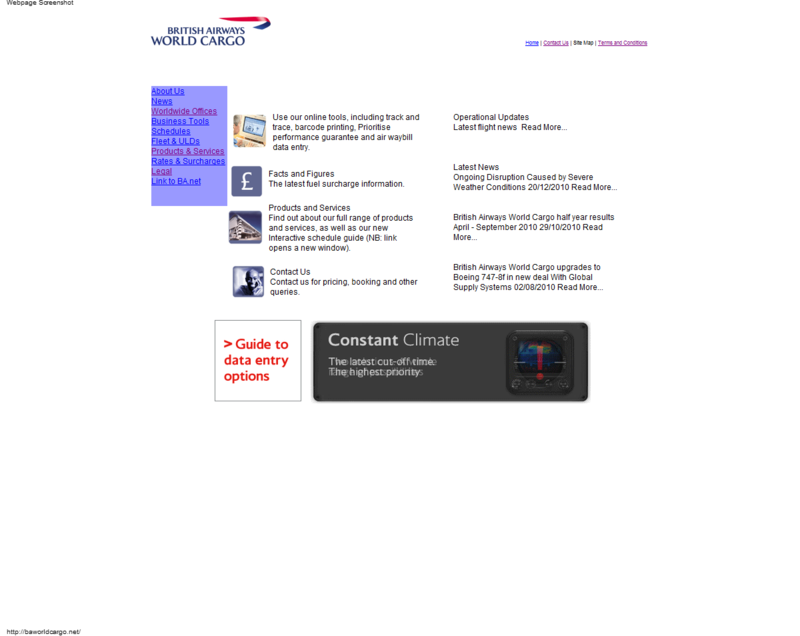 British Airways has been to this blog 3 times. Lets hope they get the fake site killed soon.